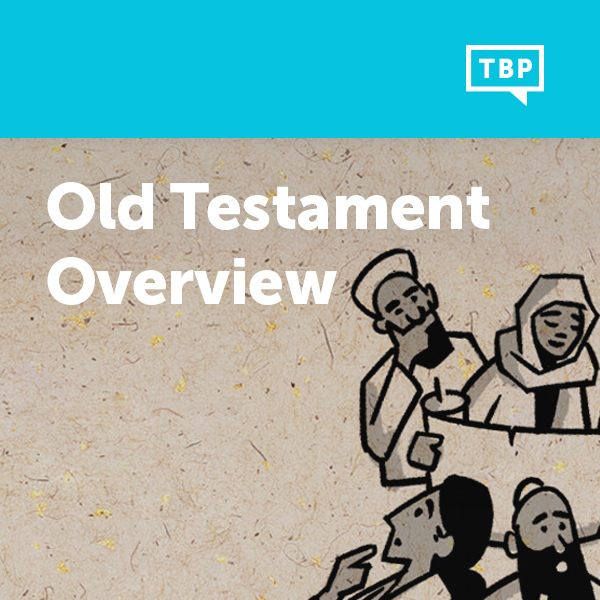 Did you know that the arrangement of the Old Testament in Christian Bibles is not original? Along with all ancient Jews, Jesus encountered the Scriptures as a three-part collection of scrolls known as the Torah, Prophets, and Writings, or “TaNaK” for short. In this video, The Bible Project explores why this matters, and what happens when you read the Hebrew Scriptures in the traditional Jewish order.